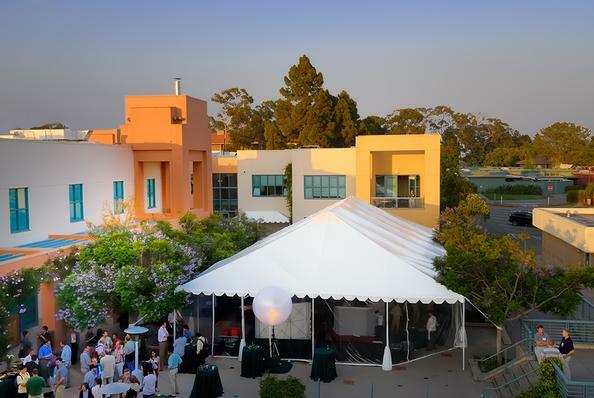 Whether it’s a corporate meeting, academic program, athletic camp, religious retreat, or a California tour, we understand every conference has different needs. 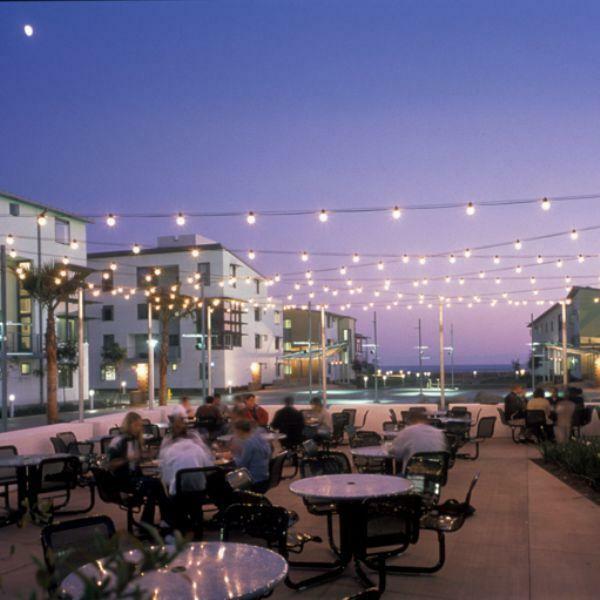 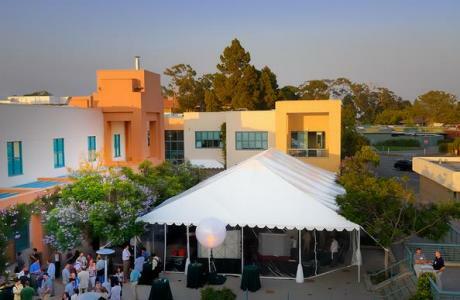 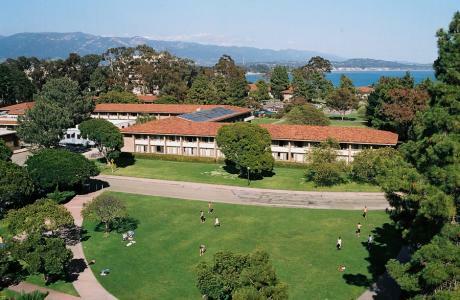 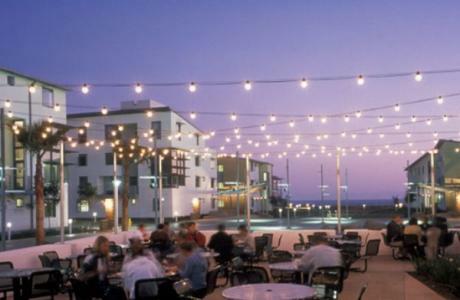 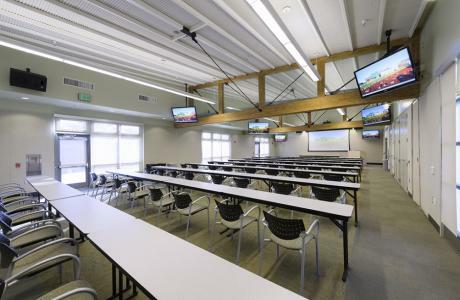 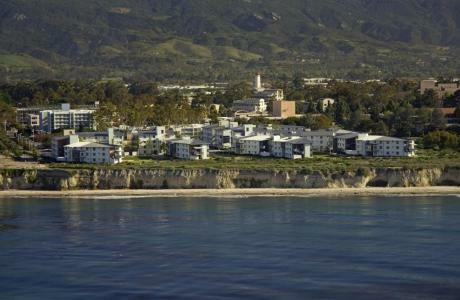 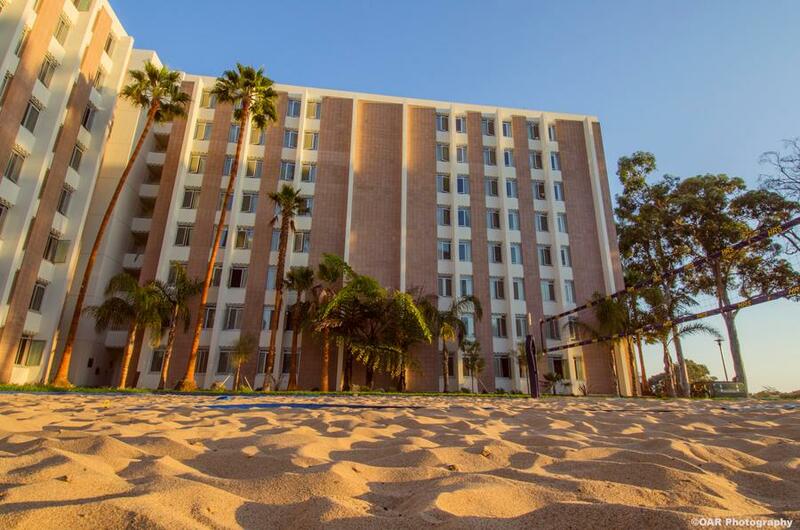 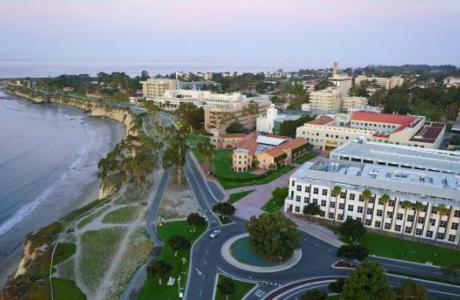 Situated on coastal bluffs with ocean view rooms, UCSB is located just across the water from Channel Islands National Park, and is a versatile and convenient summer conference location. 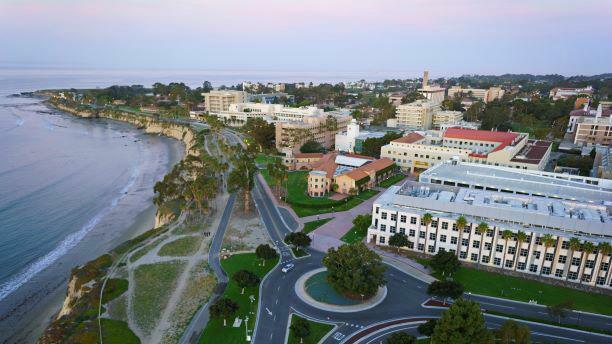 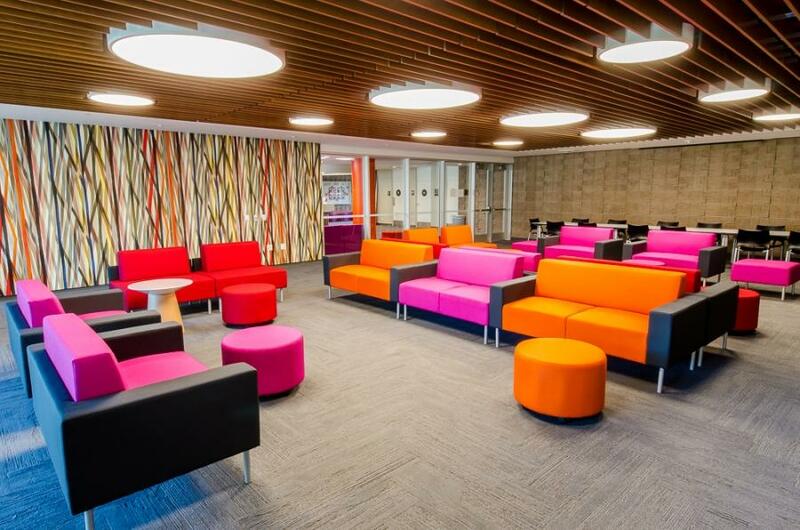 You’ll have the authentic experience of staying in a UCSB residence hall with a variety of complimentary meeting spaces available to you – perfect for large and small group gatherings, formal meetings, and recreational activities. 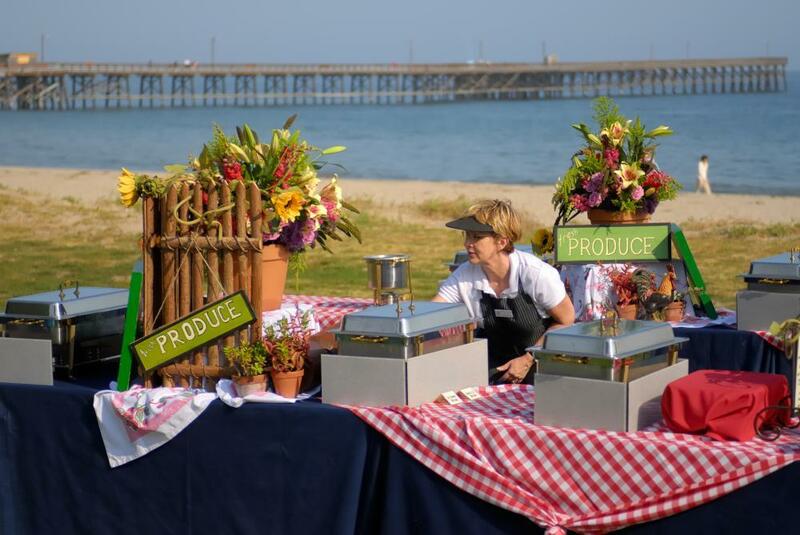 Our award-winning dining commons and catering operations focus on sustainability and feature innovative cuisines, using an impressive selection of organic and locally grown or produced food. Come experience this scenic environment and discover all that our campus and community has to offer. On campus accommodations available mid-June through early-September. 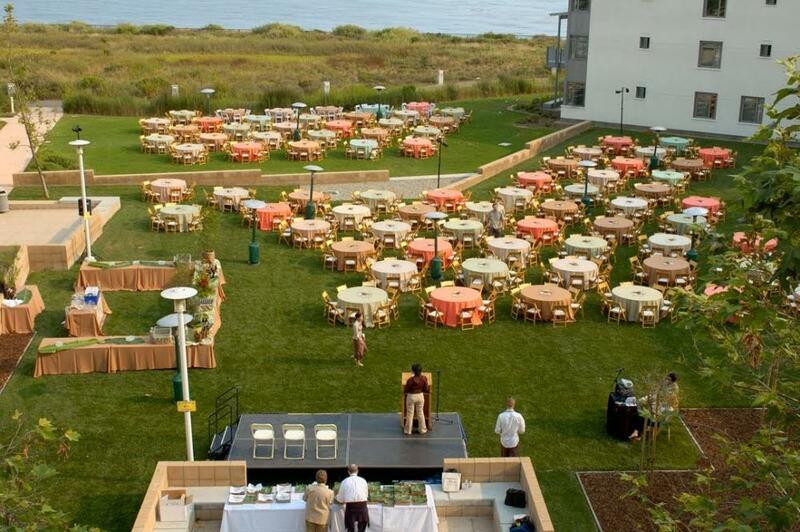 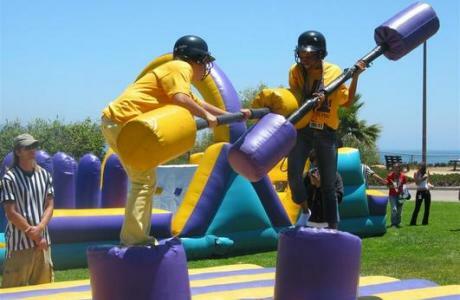 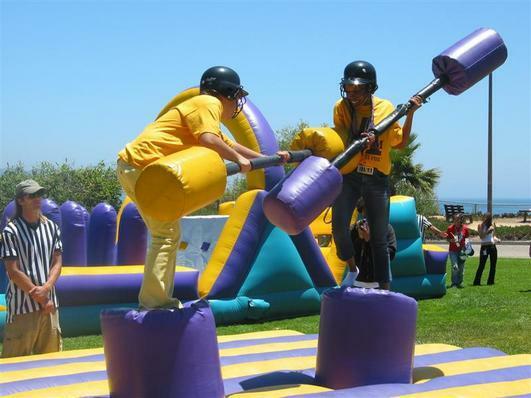 Meeting space, catering, outdoor activities, and hotels available year-round. 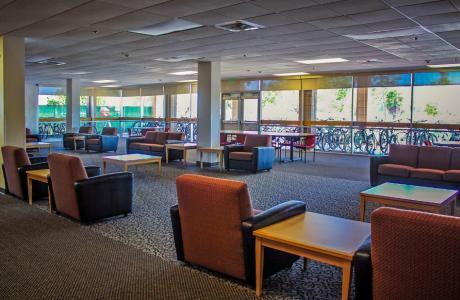 Complimentary wireless internet in residences; high-speed internet, teleconferencing & videoconferencing, computer labs, business center, and technical support in meeting areas. 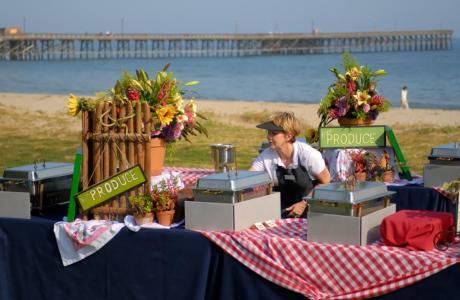 All-you-care-to-eat dining commons meals; award-winning special events catering options available on-campus, on ocean view lawns, and at beachside locations. 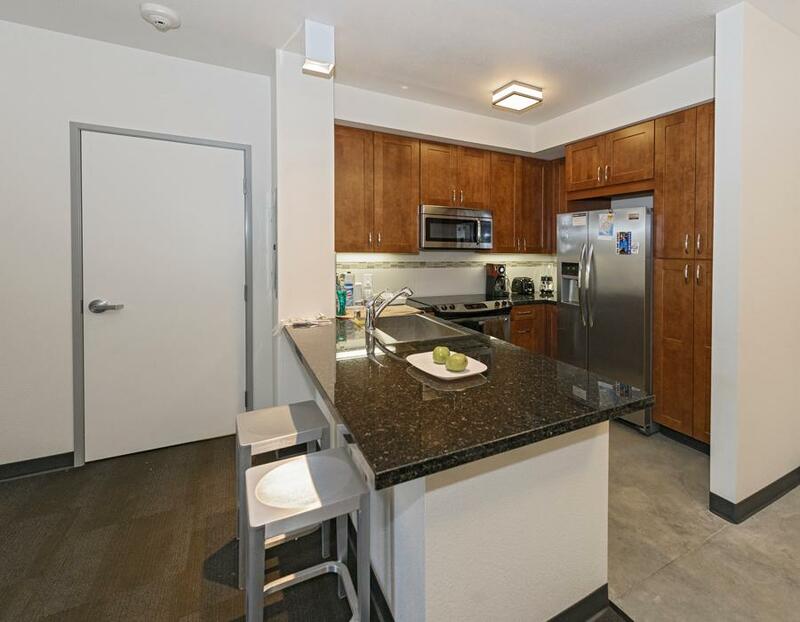 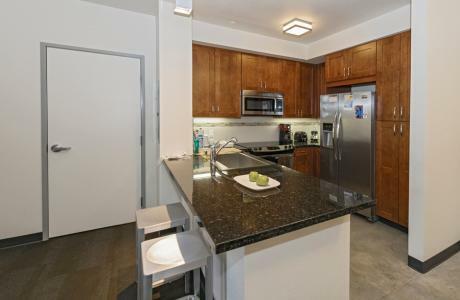 Rates include 3 meals, complimentary parking and airport shuttle.